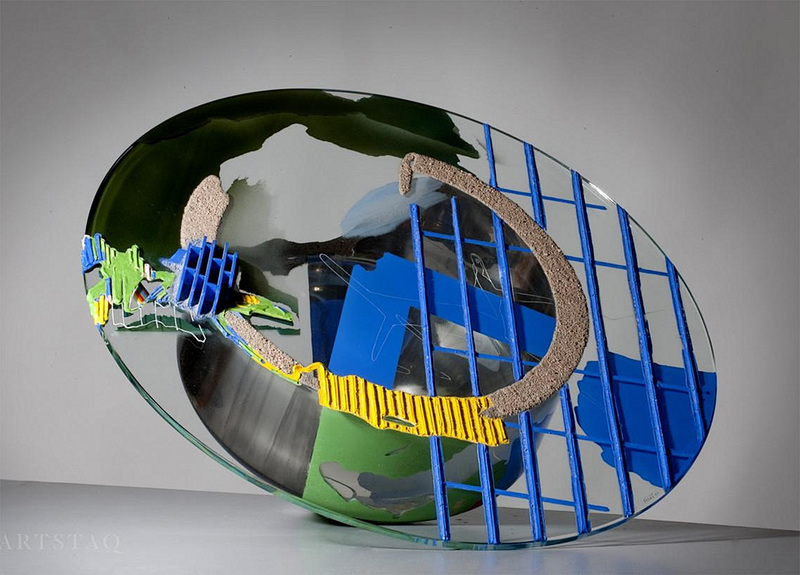 GlassArt.de | Bohumíl Eliáš Sr. 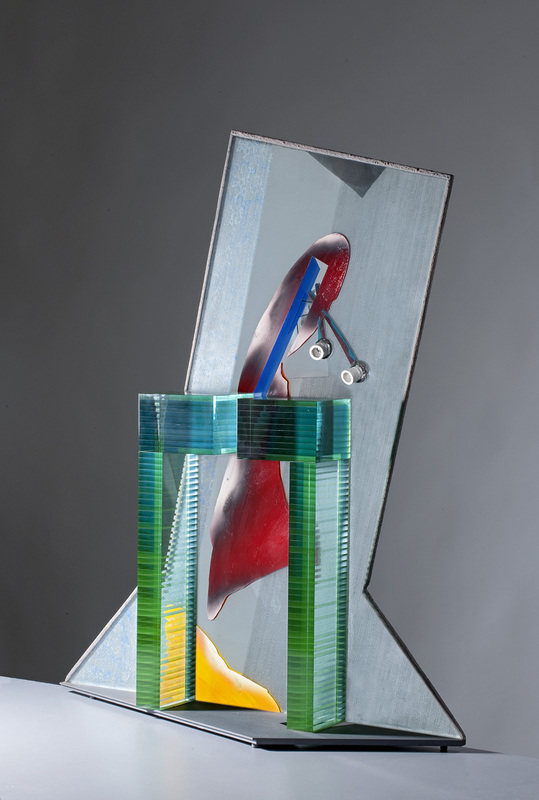 The main focus of Bohumíl Eliáš’s work was the painting of glass. 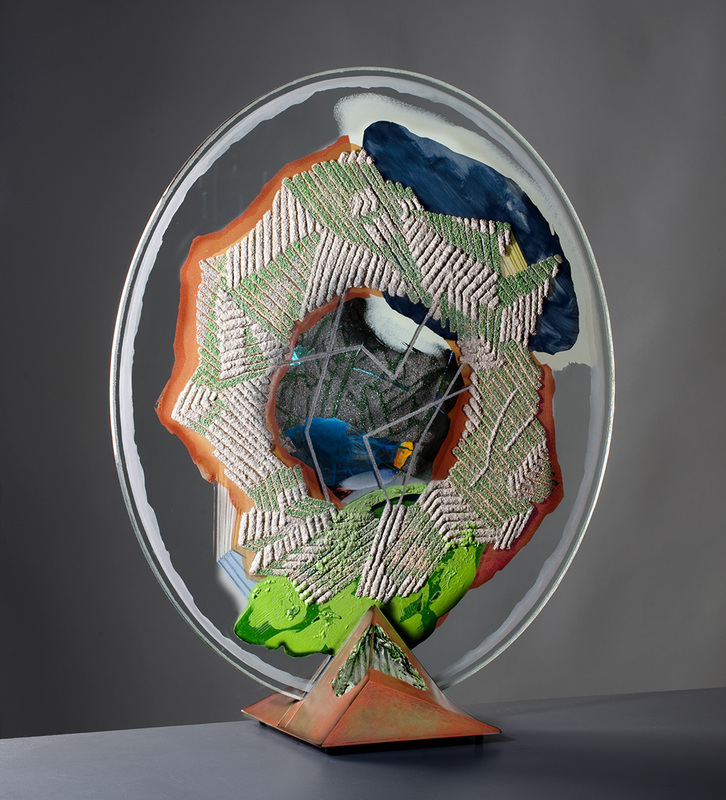 Another important part consisted of glued, painted and etched glass plates which were subsequently layered upon each other. 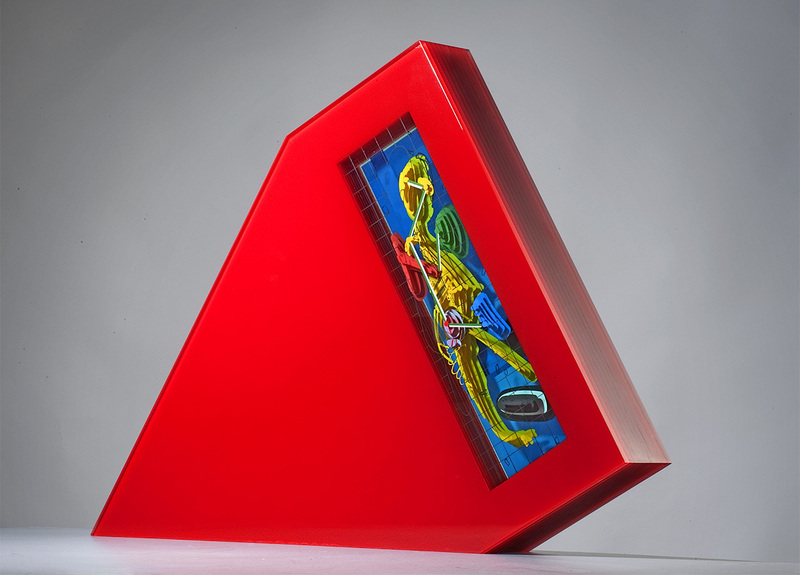 He thereby created a fascinating visual appearance into the interior of his glass objects. 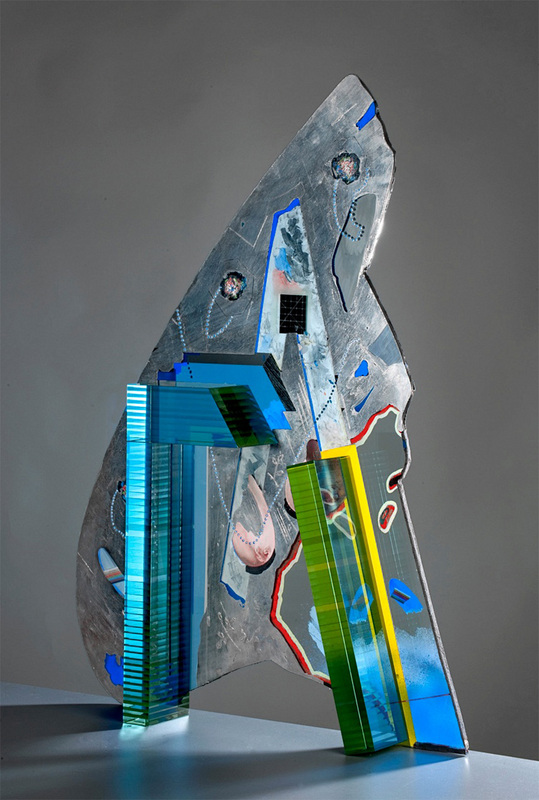 The main focus of Bohumíl Eliáš’s work was the painting of glass. 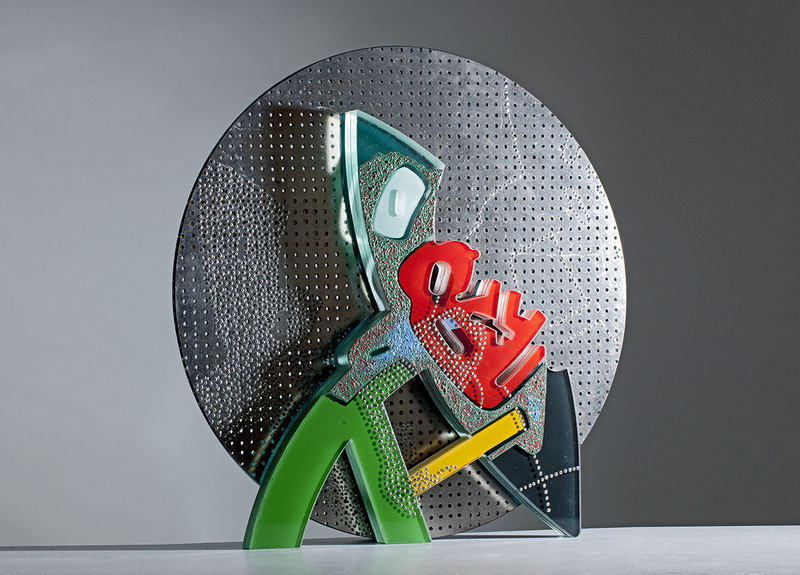 Another important part of his glass sculptures consisted of glued, painted and etched glass plates which were subsequently layered upon each other. 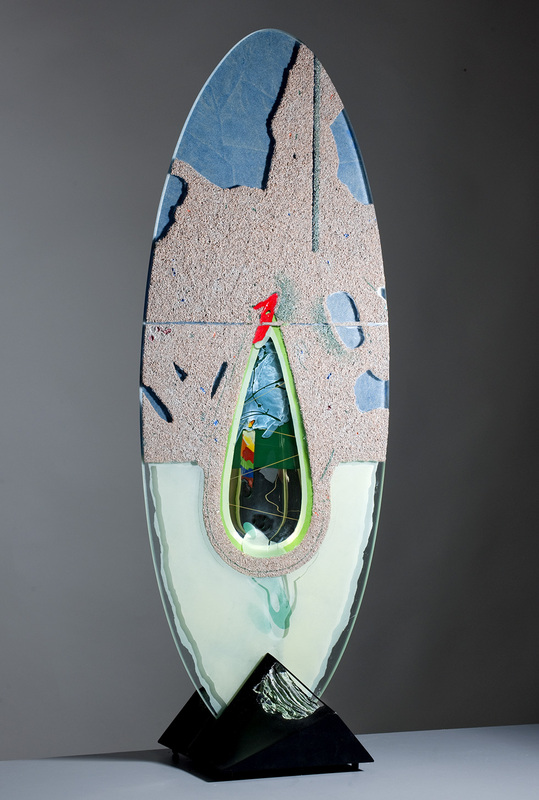 He thereby created a fascinating visual appearance into the interior of his glass objects. 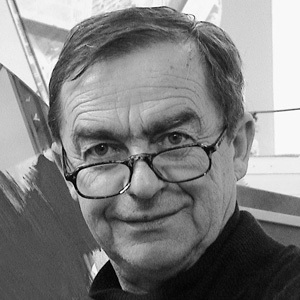 if you would like information about Bohumíl Eliáš Sr. or are interested about available works please fill out the form. We will contact you.